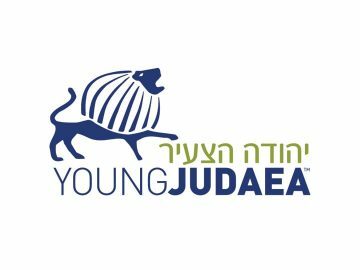 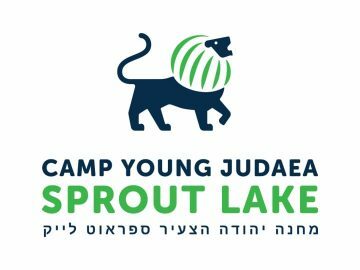 Located in Central Wisconsin, Camp Young Judaea Midwest has provided a Jewish camp experience for children in grades 2-9 for over 40 years. 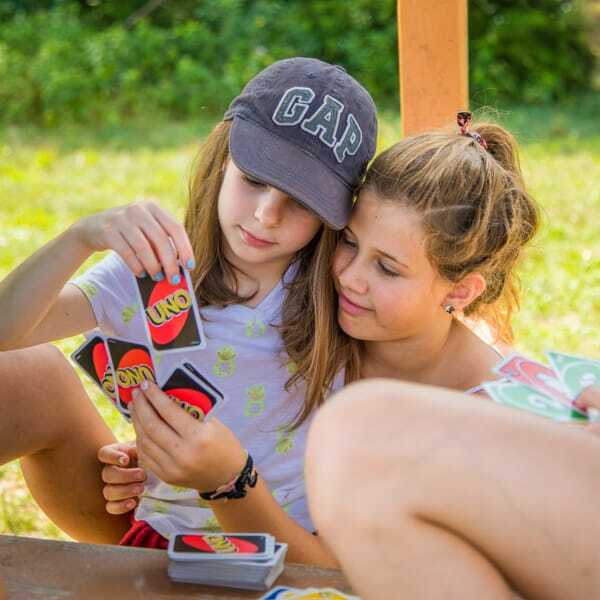 Our beautiful 80-acre lakefront property offers the opportunity to explore, take on new challenges and make friendships that last a lifetime. 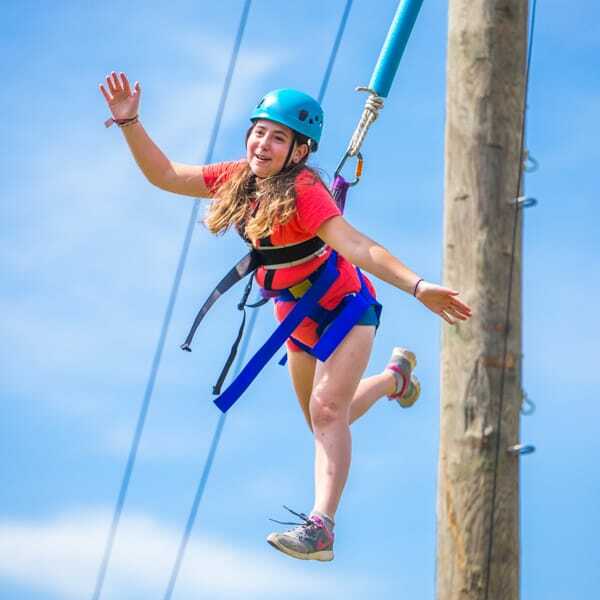 We offer an elective based camp program featuring waterskiing & tubing, archery, a high ropes course, arts, soccer, sailing, nature, drama, basketball, digital media, a maker’s space, swimming, field trips, a zip line and much more. 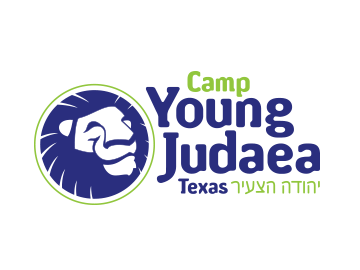 CYJ Midwest has a community of campers from across the spectrum of Jewish backgrounds. 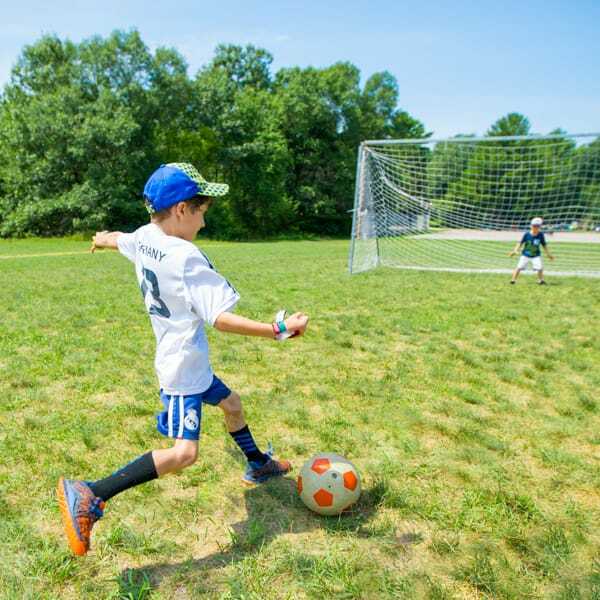 Campers come from over 10 states around the country, France, Israel, and Mexico to join our family of 130 campers per session. 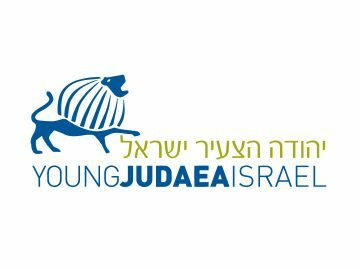 We offer a pluralistic approach, which allows campers and staff to learn and grow together while making informed choices about their connection to Judaism and Israel. 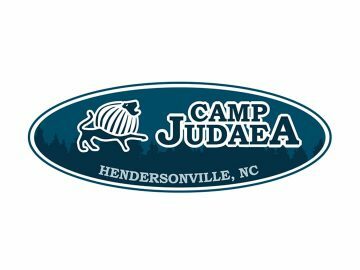 As our family follows these principles, we are growing campers who will become future Jewish leaders.